Long lasting battery. Exceptional sound quality. 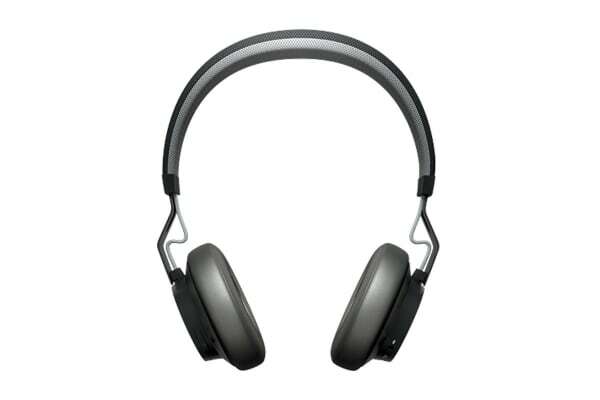 Fashionable design meets comfort and exceptional sound quality in this Wireless Bluetooth Headset. The Jabra Move Wireless Bluetooth Headset lets you enjoy your favourite music without the hassle of wires and even seamlessly switch to an incoming call in between! With Bluetooth connectivity, automatic pairing mode and all of the essential controls at your fingertips, you can answer or redial calls as well as play, pause or change the track you’re listening to straight from the headset! 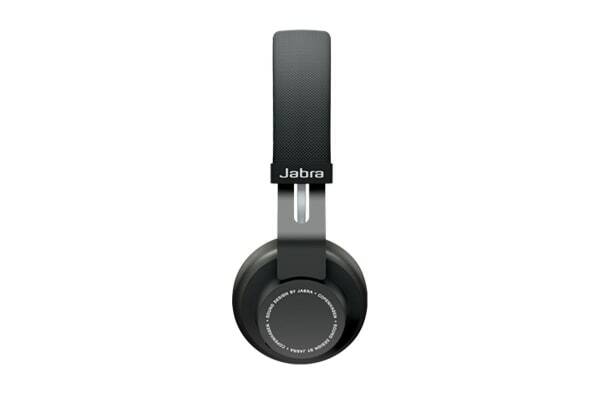 The Jabra Move features a long-lasting battery that lasts up to 8 hours on a single charge, plus it has a wired option and a standby time of up to 12 days! 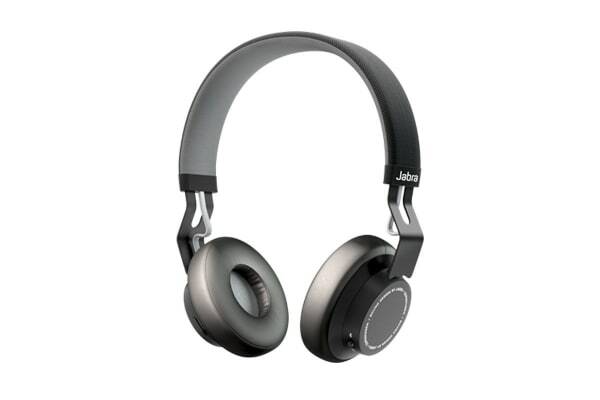 So, with the Jabra wrapped stylishly around your ears, you can enjoy uninterrupted music for as long as you want! Built for comfort, the Jabra Move features extra-soft ear and headband cushions and is so lightweight that you can wear it all day to enjoy exceptional quality music and calls!